You are currently browsing the tag archive for the ‘ostrich’ tag. ‘Mickey Down Under’ features Mickey and Pluto in some Australian banana plantation. 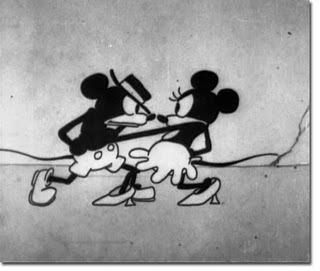 Pluto has troubles with a boomerang, while Mickey encounters an ostrich. 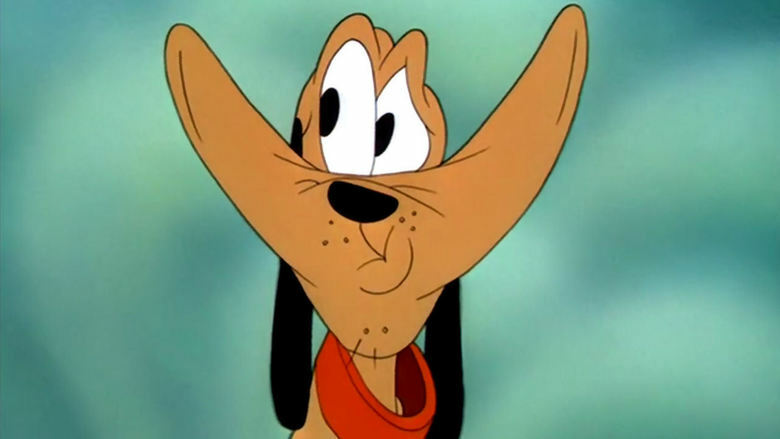 Even though the animation of Pluto is inspired, ‘Mickey Down Under’ is a boring cartoon, and one of the weakest entries in the Mickey Mouse series. Apart from the boomerang, the setting can hardly be called Australian. On the contrary, the cartoon depicts some flora and fauna not indigenous to Australia: toucans, bananas and ostriches. The title music is that of a Pluto cartoon.